Become a super-coder and create your very own computer games using Scratch--a free software developed by MIT. Calling all creative young gamers! 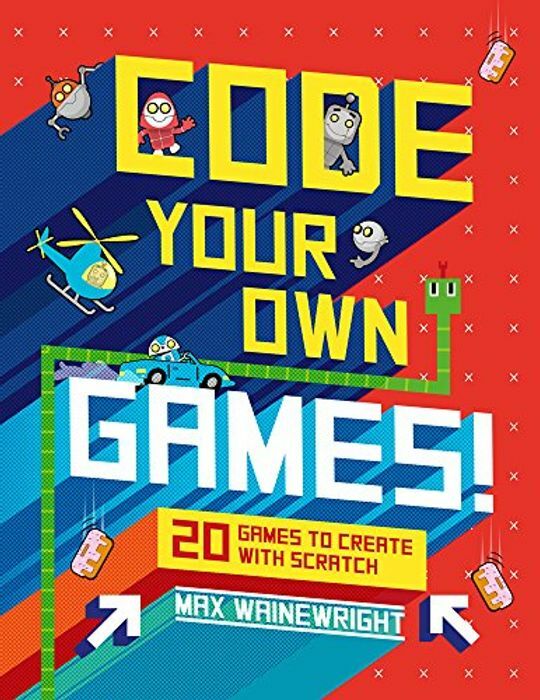 With its easy-to-follow, illustrated step-by-step instructions, this book will teach you key concepts--like drawing shapes--so you can code your own games. By the end, any kid will be able to make 20 popular games, from Snake to Brick Bouncer. Great for kids who want to learn coding!